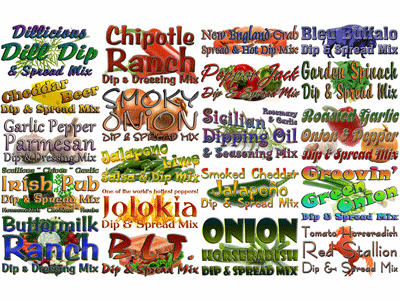 We've made it easy to select a sampling of our made-from-scratch dip mixes and save 15% off of regular prices. Pick some to have handy when company drops by, select a couple to use as last-minute gifts, and most importantly, be sure to pick your favorites for late night snacking! Limited time ** Firehouse Freebie ** Free Mini Whisk included with purchase of this item!